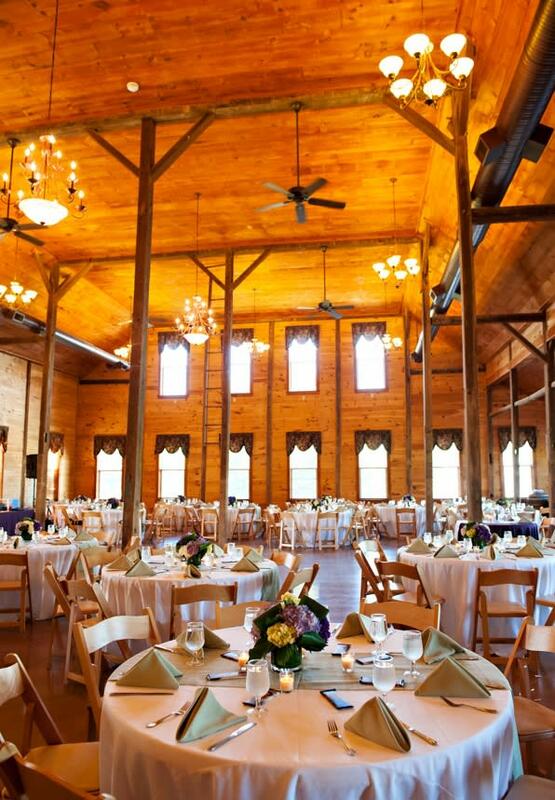 Majestically built into a lush hillside on a 230 acre estate with 70 acres of vineyards, Linganore Winecellars features rustic yet sophisticated indoor event facilities as well as scenic outdoor event facilities that will suit anyone’s style. 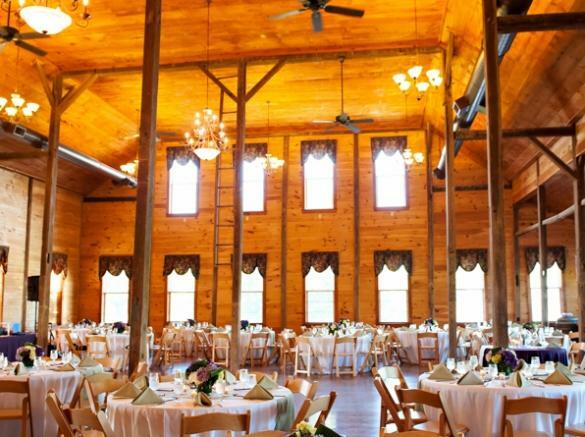 The secluded setting, surrounded by beautiful vistas, rolling hills and a serene pond, lends itself to romantic weddings, unique corporate events and social gatherings year-round. 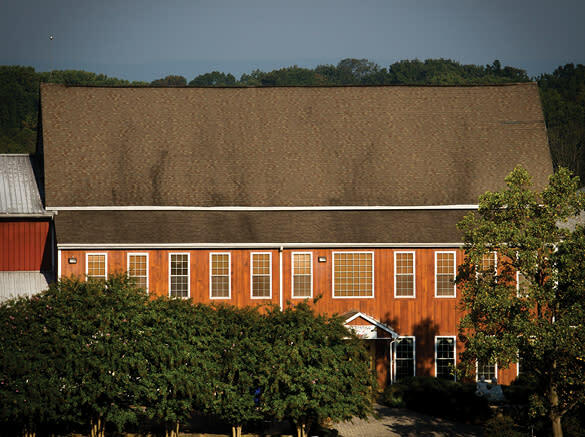 Description Linganore Winecellars is open year round, nestled amid the rolling hills of Frederick County, on 230 acres of lush soil. The Aellen Family estate is home to Maryland’s 1st Viticultural Area – Berrywine Plantations/Linganore Winecellars. Our 65+ acre vineyard produces a wide variety of vinifera and hybrid grapes. Using the latest technology and eco-friendly methods, our winery offers 30 wines including 6 estate bottled, 7 pure fruit, 2 honey wines and 2 specialty wines. 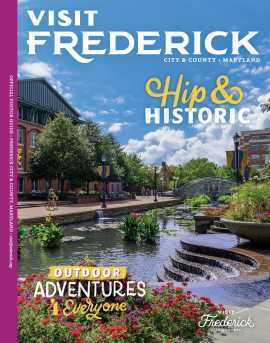 Located just minutes from Frederick, close to Baltimore, Washington, DC. and Gettysburg, PA. Closed New Year’s Day, Easter, Independence Day, Thanksgiving and Christmas.